Toronto, February 1, 2016 – Tennis Canada announced Monday that FILA will become the Official Athletic Apparel and Footwear partner of Tennis Canada. The multi-year deal will also make FILA a silver sponsor of Rogers Cup presented by National Bank, in both Montreal and Toronto. FILA will become the exclusive apparel and footwear provider for all Tennis Canada properties, including Rogers Cup on-court and off-court clothing, Davis Cup and Fed Cup official uniforms, senior, junior and wheelchair national and international events, as well as all Tennis Canada officials, and national training centre participants. As part of the partnership, FILA will work with Tennis Canada to create a co-branded line of clothing and accessories that will be available for public purchase in-store and online. A launch of this product line is scheduled for Summer 2016. 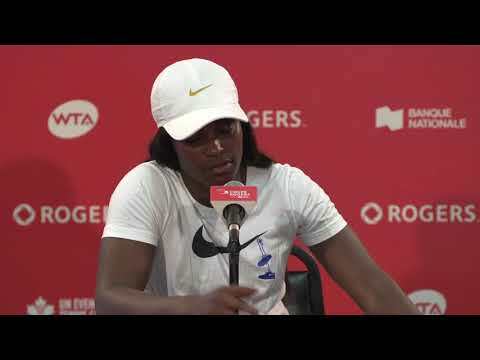 FILA will also be a significant partner at Rogers Cup in both cities, outfitting the officials, ball crew, staff and volunteers. They will create a replica version of the event apparel to be sold on-site at both tournaments through Sporting Life and TennisZon. This will be the first time in tournament history that a replica line of the official clothing will be available for purchase to fans. This week’s Fed Cup by BNP Paribas tie between Canada and Belarus will be the first official event where Canada’s national team will be outfitted by FILA. Founded in 1890, Tennis Canada is a non-profit, national sport association with a mission to lead the growth of tennis in Canada and a vision to become a world-leading tennis nation. We value teamwork, passion, integrity, innovation and excellence. 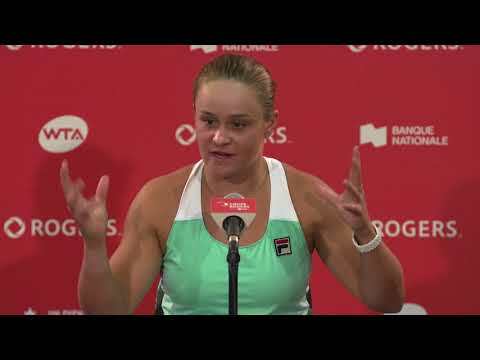 Tennis Canada owns and operates the premier Rogers Cup presented by National Bank WTA and ATP World Tour events, eight professional ITF- sanctioned events and financially supports 15 other professional tournaments in Canada. Tennis Canada operates national junior training centres/programs in Toronto, Montreal and Vancouver. Tennis Canada is a proud member of the International Tennis Federation, the Canadian Olympic Committee, the Canadian Paralympic Committee and the International Wheelchair Tennis Association, and serves to administer, sponsor and select the teams for Davis Cup, Fed Cup, the Olympic and Paralympic Games and all wheelchair, junior and senior national teams. Tennis Canada invests its surplus into tennis development. For more information on Tennis Canada, please visit our website at www.tenniscanada.com and follow us on Facebook and Twitter. FILA has a long and distinguished history in the world of tennis that continues with endorsements of ATP World Tour and WTA Tour athletes. FILA is a sponsor of the BNP Paribas Open, the Hall of Fame Tennis Championships and the Junior Orange Bowl International Tennis Championship. In addition to event partnerships, FILA is an official supplier to Junior Tennis Champions Center, Van der Meer Tennis, John Newcombe Tennis Ranch, and the Kim Clijsters Academy in Belgium. The FILA® brand was established over a century ago by the FILA brothers of Biella, Italy. FILA® is now a leading sport and leisure footwear and apparel brand that is distributed worldwide. FILA has achieved world-class recognition in tennis by marketing high design and style content products that are endorsed by professional athletes from around the world. Visit www.FILA.com to see the full collection of tennis apparel and footwear.